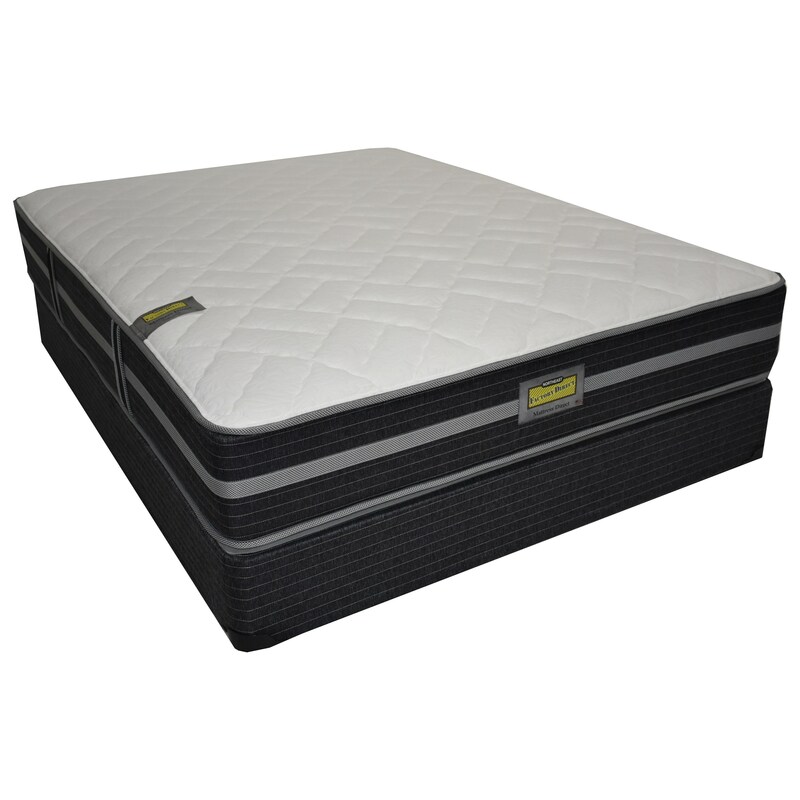 The Oakmont Firm Full Two Sided Firm Pocketed Coil Mattress and Foundation by Mattress Direct at Northeast Factory Direct in the Cleveland, Eastlake, Westlake, Mentor, Medina, Macedonia, Ohio area. Product availability may vary. Contact us for the most current availability on this product. Let the inter-locking/stabilizing technology of the wrapped coil system softly support you every night with this Oakmont Firm Double Sided Mattress. The double sides allow you to flip the mattress over and get the same level of comfort. The sturdy coil system is encased in foam to create a firm and full surface on each side. The Visco Infused Gel Lumbar-Zone gives your lower back relief as the Extra Firm Support Pad provides comfort and support for the rest of your body. Additionally, a layer of Cooling Gel and a Gel Foam infused with Visco Memory Foam help maintain a cooler mattress that that works with the contours of your body for a more restorative and quality night's sleep. This mattress is ideal for a stomach sleeper. The Oakmont Firm collection is a great option if you are looking for Mattresses in the Cleveland, Eastlake, Westlake, Mentor, Medina, Macedonia, Ohio area. 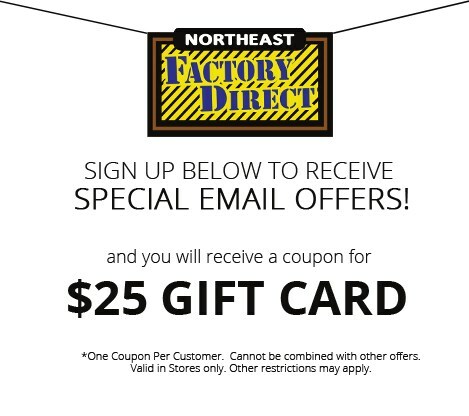 Browse other items in the Oakmont Firm collection from Northeast Factory Direct in the Cleveland, Eastlake, Westlake, Mentor, Medina, Macedonia, Ohio area.